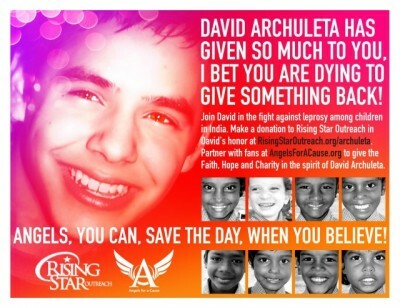 David Archuleta supports Rising Star Outreach in so many different ways! With the much needed attention on the crisis in Haiti, we sometimes forget there are still so many people all over the world who need our help. Perhaps we can find it in our hearts to share with those who fight leprosy among children in India. 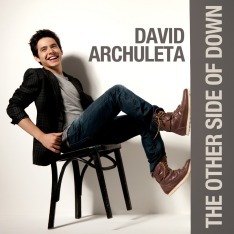 In David’s honor give what you can! Thank you!